Devin is St. Gregory's curate. 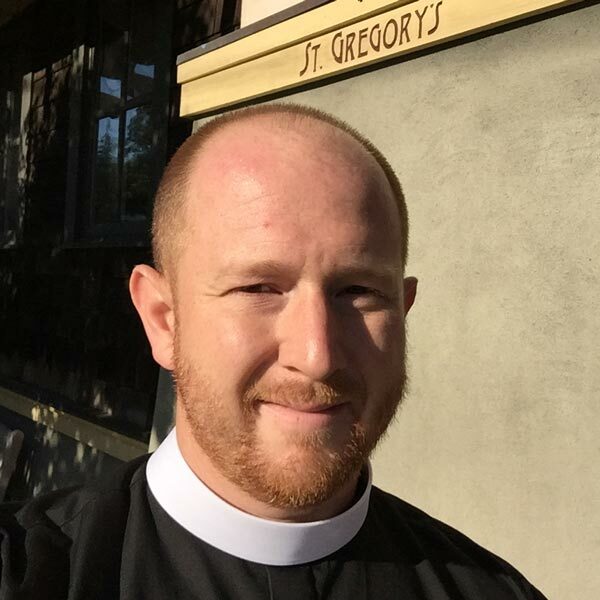 A graduate of the Church Divinity School of the Pacific in Berkeley, he was ordained a priest in June 2018. His ministry with St. Gregory’s began July 2017. You can find all of our preachers here.